It was a quick job with a small budget… at least initially. 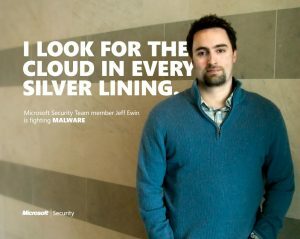 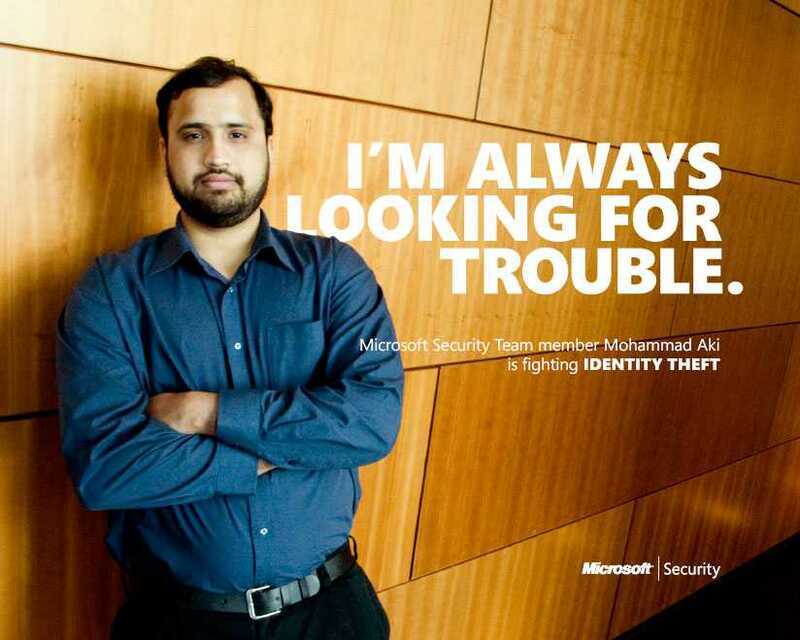 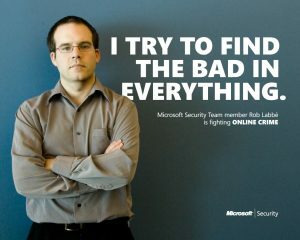 Just banners and emails to drive customers to sign up for a newsletter about Microsoft Canada’s security initiatives, featuring actual Microsoft employees. But the response was so overwhelming (more than 1000% of what was expected), the campaign creative was then adapted for an entirely reworked website.